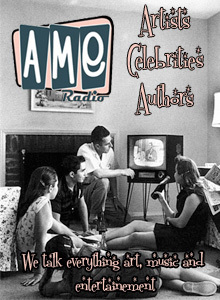 On Ron’s Amazing Stories this week we have tales ranging from a somber Gunsmoke to a listener's tale about a rogue baby monitor. We throw in a controversial short story and a poem for Christmas. All of which should make you say, cool! 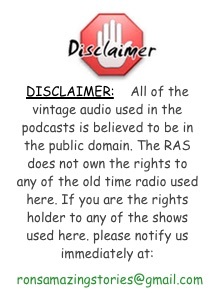 On Ron’s Amazing Stories, we have a first in the history of the show! With the exception of a crazy Five Minute Mystery, all of our stories for this podcast came from you guys. We have two stories from Scotland and one from India. From Fairies to a scary woman in red, I think you are going to like this one. 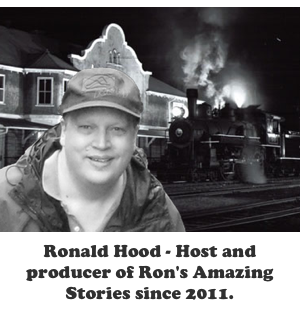 On Ron’s Amazing Stories the podcast we have a supernatural tale from Suspense that you will take you to the limit. Also, we have something special the involves both Baseball and Shakespeare. Add a short skit, a Five Minute Mystery and there you have, A podcast.